Spigo is a small independent cottage situated to the East of Zampugna. It has a living room with kitchenette and wood burning stove, a bedroom and bathroom. This is a great place within a beautiful setting. The view of the Tuscan countryside is amazing. Our cottage was small, but neat and tidy. 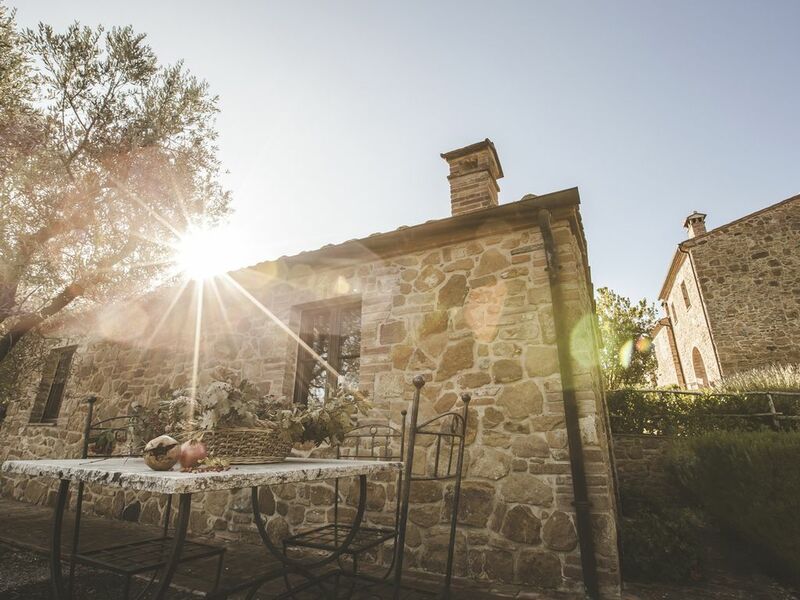 Perfect for 2 people while visiting southern Tuscany. Our host Ricardo was great and very helpful.